Looking to turn your hobby into a profitable pastime? You’ve come to the right place! Whether you’re paying off a debt or saving for a dream vacation, there are dozens of ways to make extra cash while partaking in the activities you love. Don’t have a lucrative hobby? That’s where we come in. We’ve compiled a comprehensive list of money-making hobbies that are also fun and fulfilling. In fact, you might not be aware that an activity you love could bring in the big bucks. Still not convinced? Read on… and prepare to be inspired! If you love to write and are somewhat computer-savvy, consider launching a blog. Use your experience and expertise to draw in readers and earn some extra dough. Pick a platform: Many bloggers choose WordPress, as the set-up process is easy, even for the technically challenged. Choose a domain name: Make your site’s name memorable, simple to type, and avoid unnecessary numbers and special characters. Find a web host: Ensure all of the content on your blog is safe and secure by choosing a reputable web host. bluehost.com offers affordable, top-notch hosting services, and their site is user-friendly. Spruce up your site: Choosing a theme for your blog is important… Your design is the first thing visitors will notice. Your hosting service will likely offer plenty of template options—and many are completely free! Start writing: Now that you’ve secured your space on the web, it’s time to add valuable content. Before publishing your first blog post, you’ll want to create an “About Page” to introduce yourself and your blog. Spread the word: Along with the time you spend creating blog content, you’ll also need to devote some time to promoting your site. A great place to start is social media, where you can prompt friends and followers to visit your blog and spread the word. Keep readers engaged: Build a following by engaging readers with interesting topics, a lively comments section, and a teaser for your next post. Start making money: After completing the seven step above, you can start making money by allowing ads on your blog. Google AdSense is an excellent place to start. You can also earn money through affiliate programs. Sites such as com make finding these programs super simple. A note on blogging: Create content on topics you’re passionate about! Your enthusiasm will attract likeminded readers and help you build your tribe! 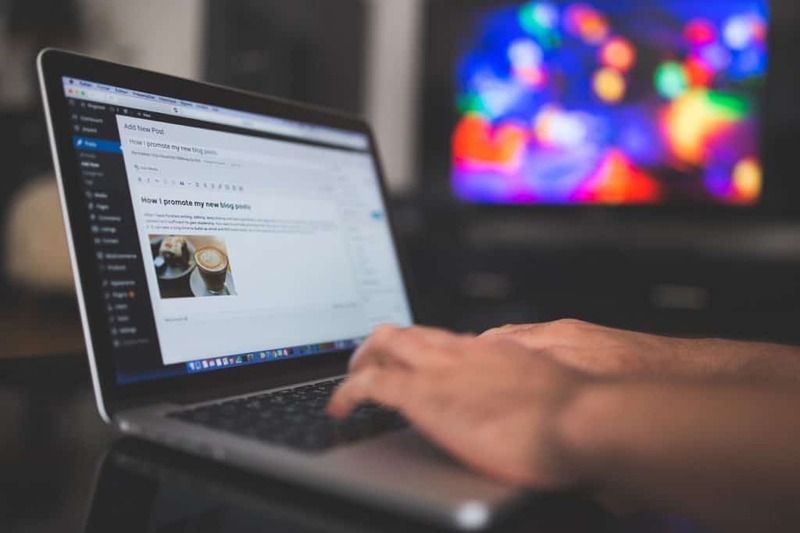 Not quite ready to start your own blog? Give freelance writing a try. Websites like Upwork and Freelancer allow freelance writers to find writing gigs in their particular niches. 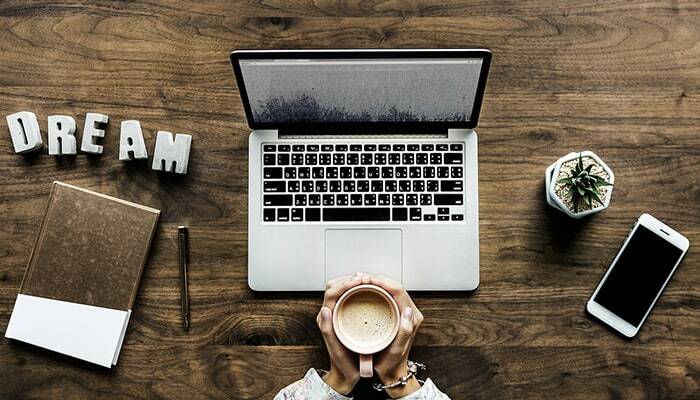 Whether you’re a resume writing pro, or you can write a mean how-to guide or compelling story, there’s an individual or business looking for your skillset. The best part? As you build your profile, the work will come to you! A note on freelancing: In addition to writing, there are countless opportunities for freelancers in a variety of fields. 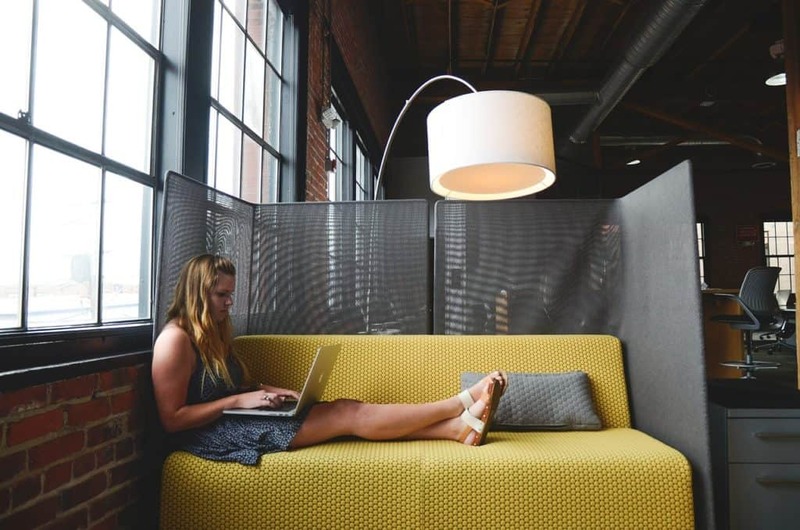 From virtual assistants to web designers, many professionals earn their living working from home and doing what they love. Some companies even hire freelancers to hand write notes and letters. The opportunities are virtually endless. If your idea of the perfect weekend is to curl up with a good book, and you can spot a misspelled word a mile away, why not get paid to proofread? There are endless opportunities for proofreaders and editors online. A quick Google search will connect you with lots of freelance and contract proofing and editing jobs. Two popular sites worthy of a glimpse are Gramlee.com and Proofreadingservices.com. Everyone has talents. Utilize yours by developing an online course. From helping others tackle their procrastination problem to starting an online business, there are plenty of folks who could benefit from your expertise. Contrary to popular belief, it doesn’t necessarily take a bundle of cash to invest in the stock market. Start small, don’t invest more than you can afford, and read up on the popular money making pastime. Nerdwallet.com has published a great beginner’s guide to help you begin your investing journey. Whether you’re a gardening guru, a financial advisor, or a DIY mastermind, you can become a YouTube superstar. Successful YouTubers make a substantial income via sponsorships, ads, and affiliate marketing. Stand out from the crowd: Give some thought to your channel’s name, icon, and banner art to create a welcoming online environment. Viewers will form an opinion of your channel before they ever hit play, so wow them with a unique aesthetic that reflects your brand and message. Jump right in: Viewers won’t settle for less than great content, and they’ll decide whether your video is worthy of a thumbs up within the first several seconds. Keep them watching by delivering valuable content from the moment you start recording. Build your audience: Invite viewers to like each video and subscribe to your channel. Promote your channel on social media and spread the word in online forums. The bigger your audience, the better chance you have of generating an impressive income. A note on becoming a YouTuber: Consistency is key. The majority of successful YouTube stars upload videos on a regular basis. Let your viewers know when to tune in, and be sure to establish (and stick to) a schedule. When was the last time you cleaned out your closets or dug through those boxes in the basement? One person’s trash is another person’s treasure, and it’s time to cash in on those unused items. Sites like eBay and eBid offer auction and fixed price listing options. Amazon and Craigslist are popular sites for selling used items, and Etsy is an excellent platform for selling vintage and handmade items. A note on selling: Along with sellable goods you find at home, another great way to earn extra money is to purchase low-cost items at yard sales, rummage sales, or thrift stores, and resell your finds online. Paribus: Created by Capital One, Paribus keeps an eye on your email to save you money on recent purchases. The service scans receipts sent to your inbox and notifies you of price reductions that could earn you a lofty refund. Ibotta: If you buy groceries, apparel, or cosmetics (who doesn’t?! ), go straight to your app store and download Ibotta. This ingenious app awards you with cash or gift cards just for making purchases and taking a snapshot of your receipt. This app is the real deal… To date, Ibotta has rewarded shoppers with more than 430 million dollars! Do you love to share your thoughts and opinions? Get paid to answer questions by completing online surveys. You won’t necessarily get rich, but you’ll certainly earn some extra pocket money. Survey Junkie is a popular website that rewards subscribers with gift cards and cash payouts for completing surveys from the comfort of their homes. Best of all, the majority of Survey Junkie’s surveys are actually fun to complete! It may sound too good to be true, but you can actually get paid for watching movie trailers and other online videos. Swagbucks.com awards 7,000 gift cards daily to subscribers who complete surveys, watch videos, and shop online. Sign us up! Are you a video game aficionado? If so, you could make some serious bucks from gaming. There are video game competitions across the globe, so the hobby could take you to some amazing places while scoring you extra cash. If you prefer to game at home, streaming your game play can also be a lucrative hobby. 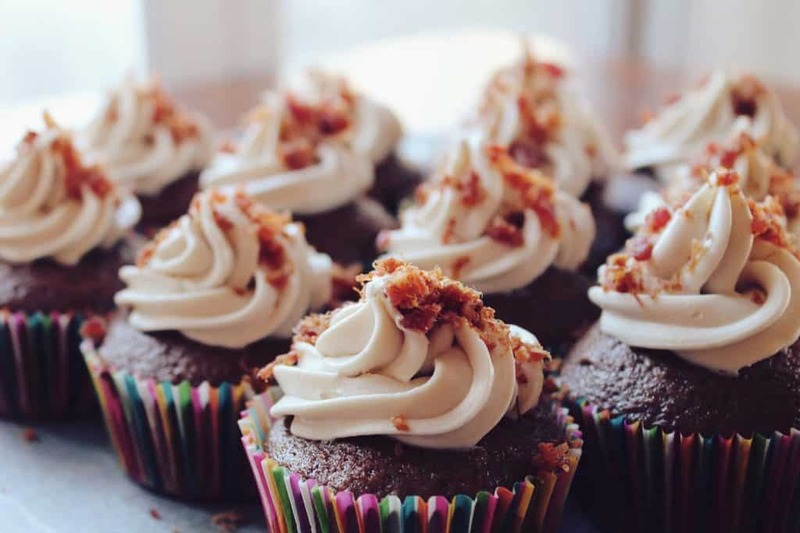 Master your baking skills and create delicious confections to sell locally. Many successful bakers started their businesses in their very own home kitchens. Whether your specialty is birthday cakes, holiday pies, or melt in your mouth cookies, once word gets around that you’re a master in the kitchen, the orders will come rolling in. If you love to cook and create recipes, and you enjoy feeding a crowd, you could earn some serious cash from catering. Start small by offering to cater friends’ parties and events. Between word of mouth and promoting your services locally, you could wind up with a booming business in no time. Have a passion for home decorating? Try your hand at revamping the décor in your loved ones’ homes. Take before and after photos, and build a portfolio to present to potential clients. If you’re looking to sharpen your decorating skills, check out Skillshare.com. This site offers a menagerie of classes to hone your home decorating skills. We’re particularly fond of the “Elements of Calm Design” class, which helps participants add a peaceful ambiance to home and office spaces. Rather than letting your musical instrument gather dust, take it out of hibernation and start teaching lessons. Promote your service by contacting local band and orchestra instructors. Photographers of all skill levels are generating extra income with their cell phones. Foap.com allows folks to upload and share photos and videos with companies and other Foap.com users. If a business or individual purchases one of your photos or videos, Foap keeps half the commission and pays you the rest. Etsy: Whether it’s a one-of-a-kind piece, or you’re selling multiple copies of your art in the form of prints, greeting cards, t-shirts, or tote bags, Etsy is a popular online marketplace for new and established artists. Art Fire: Open an online shop and sell your art pieces on Artfire.com—a site for indie makers and suppliers. Similar to Etsy, this site will connect you with buyers from around the globe. Cafe Press: If you’re looking for a simplified selling process, Cafe Press is the way to go. Your artwork can be transferred to a t-shirt, mug, stationery, and so much more. 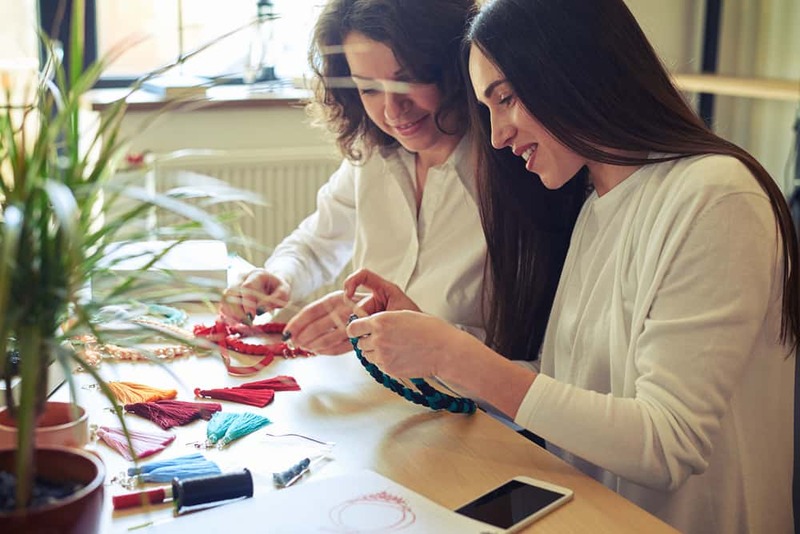 If you like to spend your downtime making soap or jewelry, knitting, crocheting, embroidery, quilting, sewing, or taking part in other crafty hobbies, consider selling your creations to earn some extra money. Check your local area for annual craft fairs, and/or list your items on Etsy or Art Fire. Do you have a voice for radio and a great show idea? Launching a podcast will get the creative juices flowing and could lead to a supplemental income. Whether you have a co-host, or you plan to interview guests, consistency and likability are key when it comes to podcasting. Podcasters can make money from crowd funding, affiliate marketing, sponsorships, and offering programs, services, and/or products. With so many audio and video podcasts currently being produced, standing out from the crowd is essential. Organizers of fairs, festivals, and community events know how difficult it can be to find good entertainment and unique activities. If you’re an artist at heart and enjoy working with children, considering moonlighting as a face painter. If you are good at the gig, news will travel, and your calendar will fill up in no time. From birthday parties to carnivals, the possibilities are endless. Many theme parks also hire talented face painters. If you’ve always dreamed of being a cartoonist, what’s holding you back? Cartoonists are in high demand, especially during fair and festival seasons. Promote your work locally and online, and be ready to show party and festival organizers examples of your work. You can make great money while doing what you love! 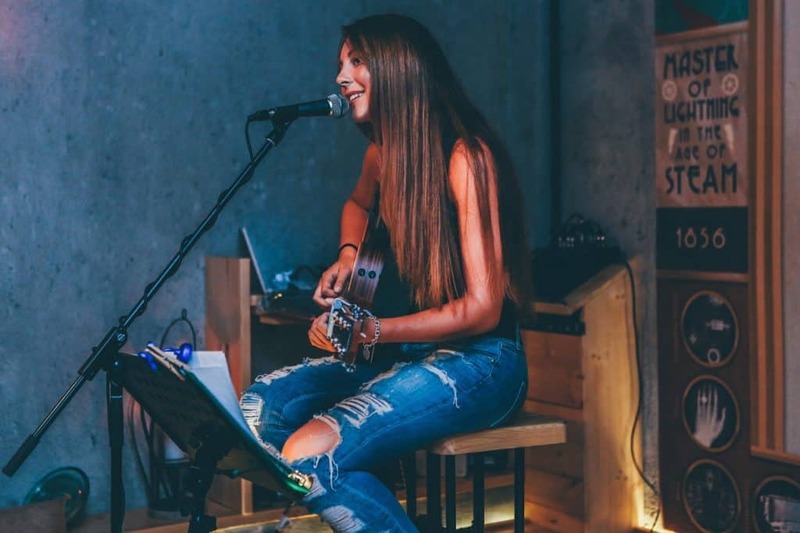 You can monetize your musical talent by performing at local clubs and restaurants. If you sing or play the piano, guitar, or violin, etc., consider performing at weddings and other special events. Do you love a mix of music genres and have an impressive music collection? Becoming a DJ could transform your hobby into a lucrative side job or full-time career. Do your research, and don’t hesitate to reach out to pros both in person and online to get started. Don’t laugh! You seriously can make money with a stand-up comedy act. Check with local clubs for openings. Open mic nights are a great way to test out the comedy scene in your area. Are you football obsessed or a massive volleyball fan? Turn your love for a sport into a fun, active, and money making side gig. Check with local schools and organizations for coaching and refereeing opportunities. Is a yoga session part of your daily routine? Do you have a knack for leading groups and enjoy dance or fitness classes? Your local gym, sports center, college, or senior center may be looking for fitness instructors. Ask around and don’t be afraid to promote your services online. If you love kids and have plenty of energy, babysitting is a great way to earn extra money. Summon your inner child and let friends and acquaintances know that you’re offering babysitting services. Don’t have any young’uns in your immediate circle? Sites like Sittercity connect babysitters, caregivers, and nannies with families looking for these services. 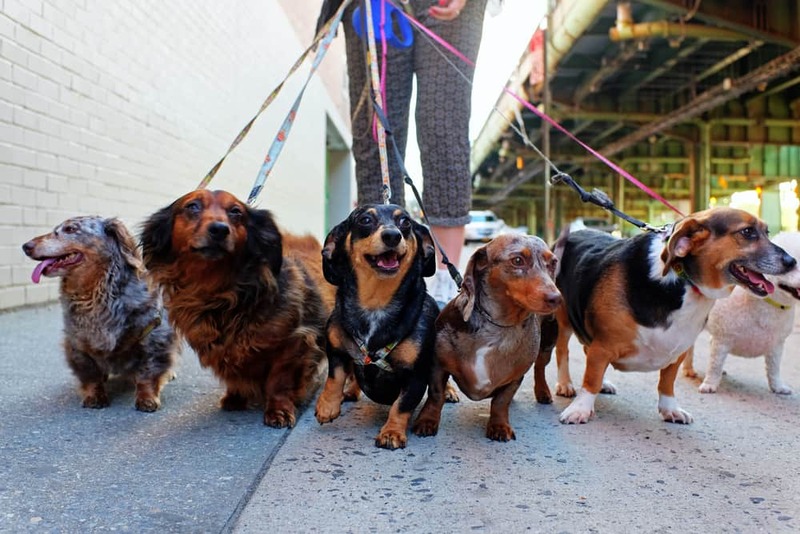 Get some exercise and hangout with some cute canines by becoming a dog walker. Promote your service locally, and consider signing up as a professional dog walker on a site like Rover.com. Dog walking can lead to long-term work, including pet sitting gigs. When your clients go on a trip or get stuck at the office, you’ll likely be the first person they think of to take care of their precious pup. Do you have a love for the great outdoors? Do your friends call you for gardening advice? Make money with your green thumb by selling fresh produce at local farmer’s markets and restaurants. Not only is beekeeping a fun and addictive hobby; it’s also a great income generator. Study up on the pastime, invest in some gear, and make money from your harvested honey. There are a host of beekeeping courses online, including a comprehensive course offered by eCornell. After completing the curriculum, eCornell students receive a master beekeeping certificate. If your hobby of choice is fishing, and you could use some extra cash, why not sell your catch to local markets and restaurants? Better yet, ask a fellow angler to join you on the water and split the profits. Transform your knowledge into cash by offering tutoring services to local students. Check with local schools—including colleges—to enquire about tutoring opportunities, and advertise your services at local businesses and in local social media groups. With today’s technology, tutoring sessions can take place online as well as in person. Working with children is a fun and rewarding endeavor. Make some extra money and help a local teacher by becoming a teaching assistant. Check with schools in your area for openings, as well as churches, which often have preschool programs. Regardless of how you make extra money, make sure you have fun doing it! 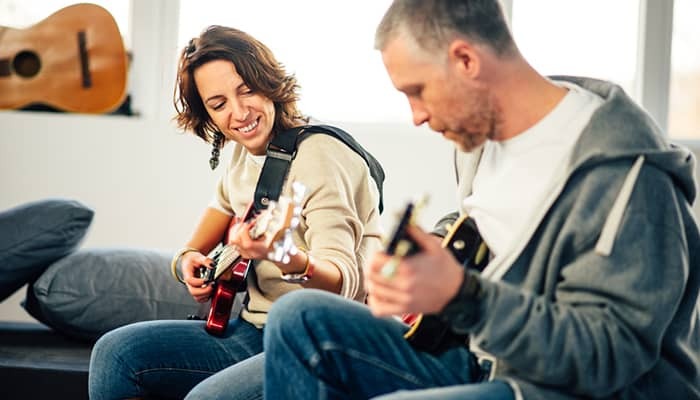 Keep in mind that everyone needs downtime, so if your pastime begins to feel like a burden, it might be time to switch things up and try something new! As you can see, there are endless opportunities for hobbyists to make money. You never know where your hobby might lead!